As scenery boy I like to get the scenery right, and sometimes this means getting the historical architecture right. There’s no point in having buildings that aren’t actually right. 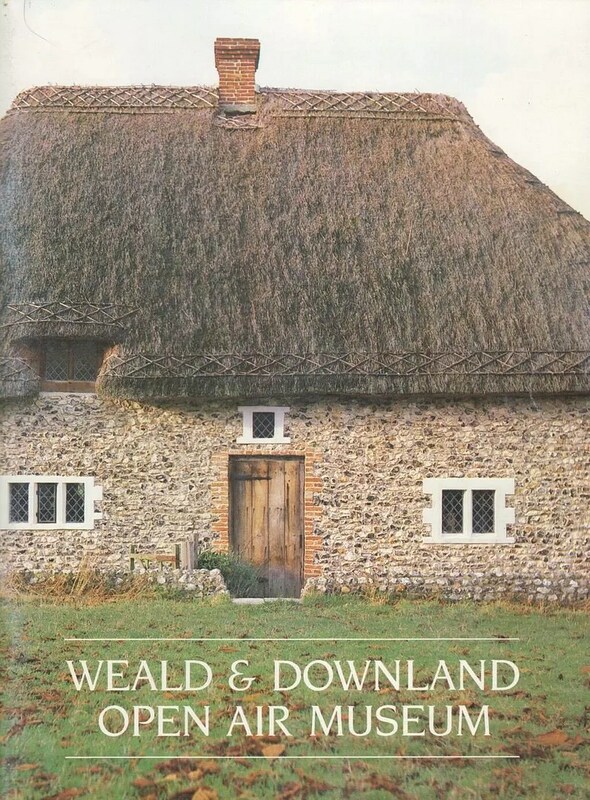 Some time ago I went to the Weald & Downland museum of buildings, which features lots of medieval buildings. I purchased the guide book and it has become really useful to me ever since. The museum has acquired and rebuilt lots of buildings from the medieval period in their natural or original state. Quite an experience if you can go there I recommend it. Another dry as dust book – but essential to understanding the construction and appearance of buildings. 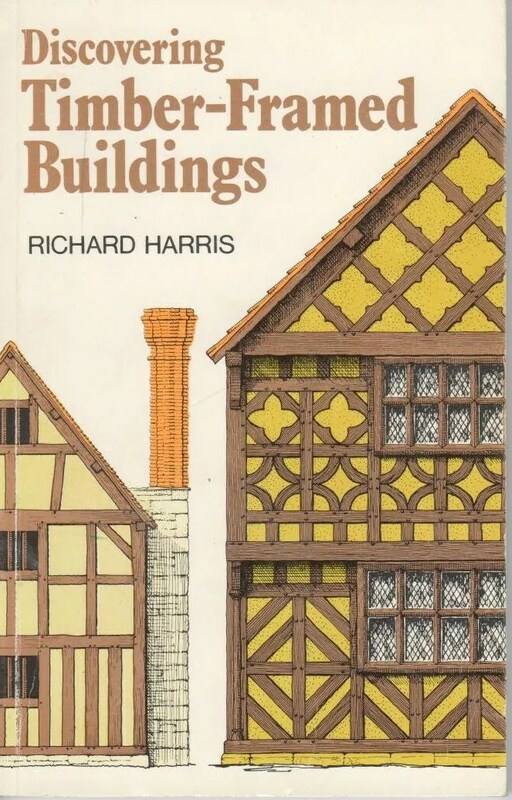 This one comes with loads of useful floor plans and reliefs that can help ypu scratch build accurate buildings. Both books also provide a lot of information about the lifestyle of people across the ages which again is invaluable to wargamers. I often comment that many wargames tables lack outbuildings, sheds and so on. We often forget that there is a need for shelters for animals, tools, equipment and even simple log shelters. Avoncroft museum is a bit closer to Herefordshire, and also well worth a visit. These days we are spoiled for research resources thanks to the internet of course.